Justin Bieber, who will be performing before an audience here in just a few hours, has made his fans really delirious. People have started gathering at the DY Patil Stadium and they cannot wait to see the pop-sensation perform LIVE. 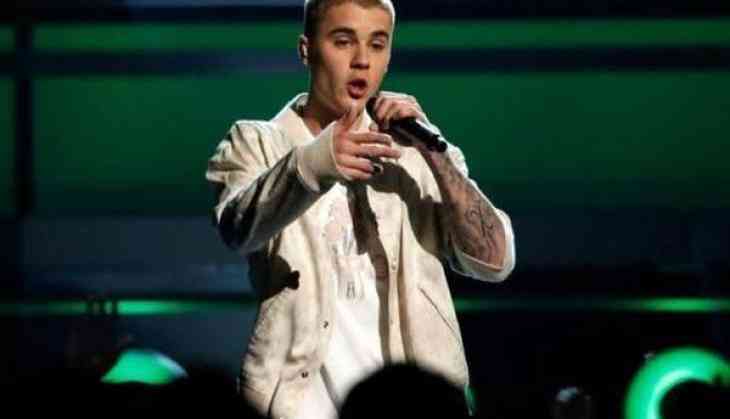 A fan, who was all pumped about Bieber's performance, shared, "I love his style, the way he dresses up. His aura is really attractive and his music is really good." "I have been a Belieber since his first album. And when his movie 'Never Say Never came out, I have been dreaming to attend one of his concerts. I never thought this day would come, but I am so happy that this day is finally here. I love JB," stated another fan. Many of his fans were seen to be singing his songs at the venue. Justin arrived at the wee hours of the morning today. He will be performing his latest as well as classic hits like 'Sorry,' 'What Do You Mean', 'Love Yourself,' 'Baby,' 'One Time' and more. Around 45,000 Beliebers are expected to be in attendance for the Grammy-winning singer's first-ever show in India. The 'Love Yourself' hit-maker will take the center stage on 8 pm and will enthrall the crowd for 90 minutes. Bollywood actress Jacqueline Fernandez will host the concert. International models Neelam Gill and Elarica Johnson are accompanying the pop sensation. Bieber landed in India on May 7 and will stay in Mumbai until his gig on May 10. The 'Cold Water' singer embarked on the world tour on March 9, 2016 in Seattle. He will close it on September 24 this year in Tokyo.